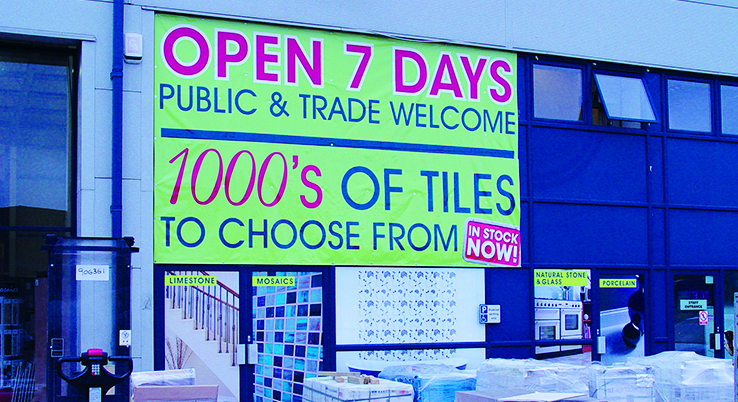 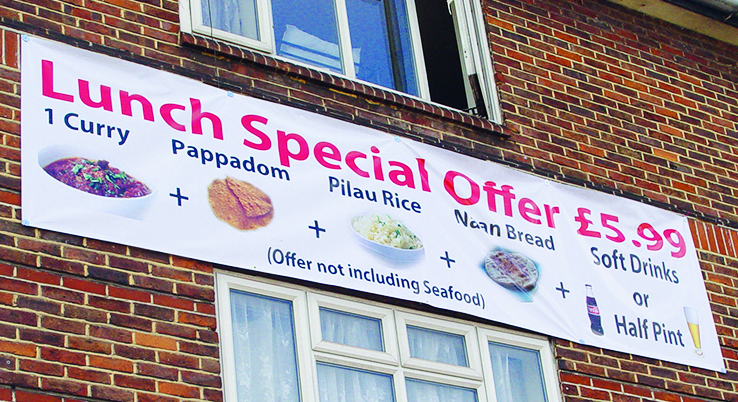 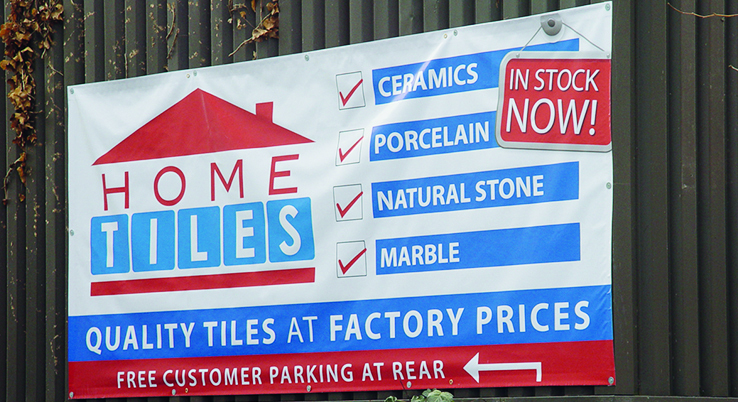 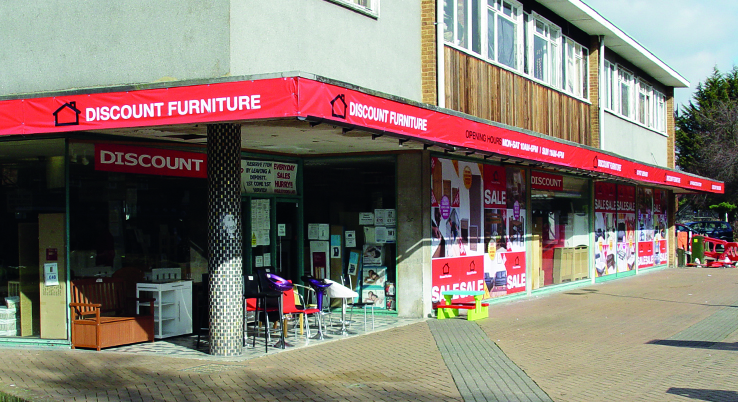 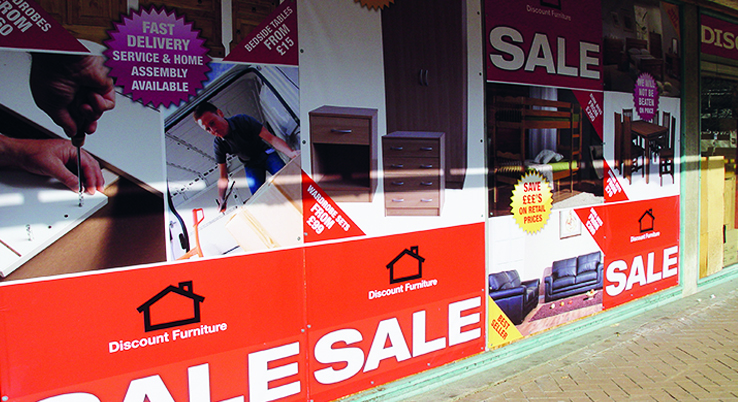 Quality durable pvc banners for use indoors or outdoors. 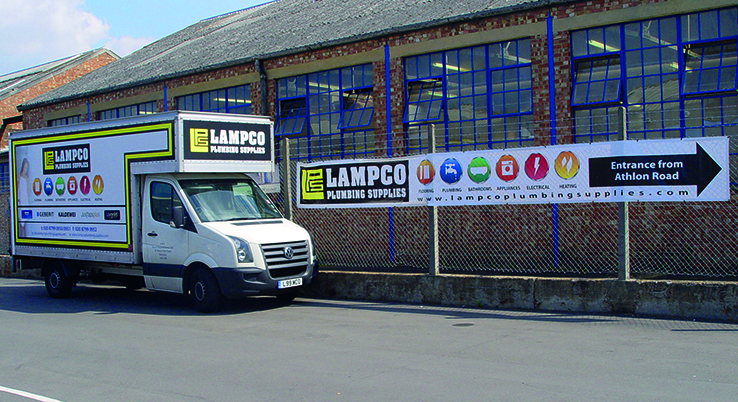 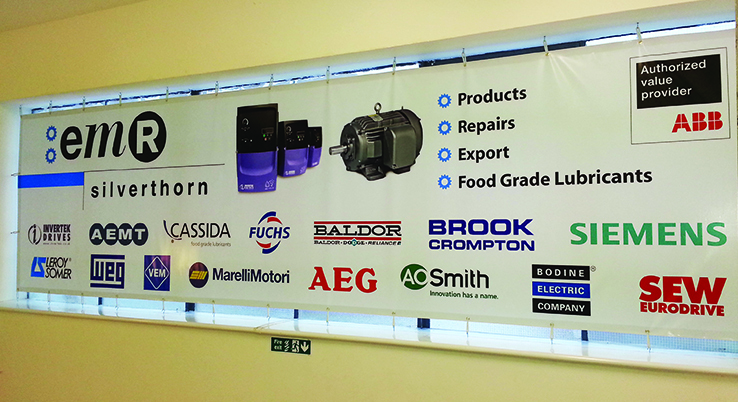 All our banners are finished to the finest quality, hemmed and eyeleted. 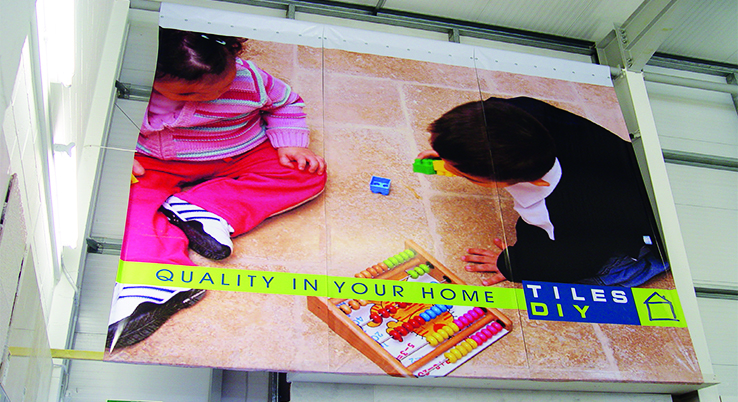 Superb, eco-solvent inks produce brilliant full colour photos, text and graphics.